There is no shortage of things for families to do this holiday season. From historic home tours to cutting your own Christmas tree to day-long festivals, here are some can’t-miss family friendly activities happening this holiday season around the Hudson Valley. Based on the popular book and movie, Catskill Mountain Railroad in Kingston offers passengers a similar experience to the one in the story. Passengers get a silver sleigh bell keepsake, hot cocoa and a golden ticket punched by the conductor. Tickets are $39 to $49 per person. This annual affair is held at Headless Horseman Hayrides & Haunted Houses in Ulster, but don’t let the spooky name worry you. A Frosty Fest is scare-free, with trips down candy cane lane, and a chance to spot Rudolph the Red-nosed Reindeer in Frosty’s Enchanted Forest. Tickets are $10 to $13 apiece. 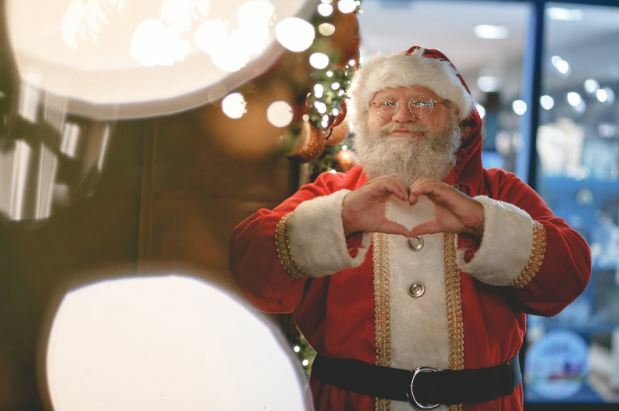 Tour the North Pole Resort, North Pole Village or Winter Wonderland for Christmas light displays, watch a play, find the Frost Fairies, or meet Santa at this Wappingers Falls attraction. Tickets are $13 to $16. Get a head start on holiday shopping at this Kingston crafts fair and marketplace, which celebrates local artisans. It is $2 for ages above 12; age 12 and under gets in free. With two separate festival days, the Sinterklass festival honors the area’s Dutch heritage with these celebrations that put children in places of honor. There is a send-off celebration in Kingston and the Sinterklass Festival Day in Rhinebeck. The inter-faith celebration also includes The Havdalah, a special Jewish ceremony. Rye hosts this family oriented event every year downtown. It includes markets, games and other activities. 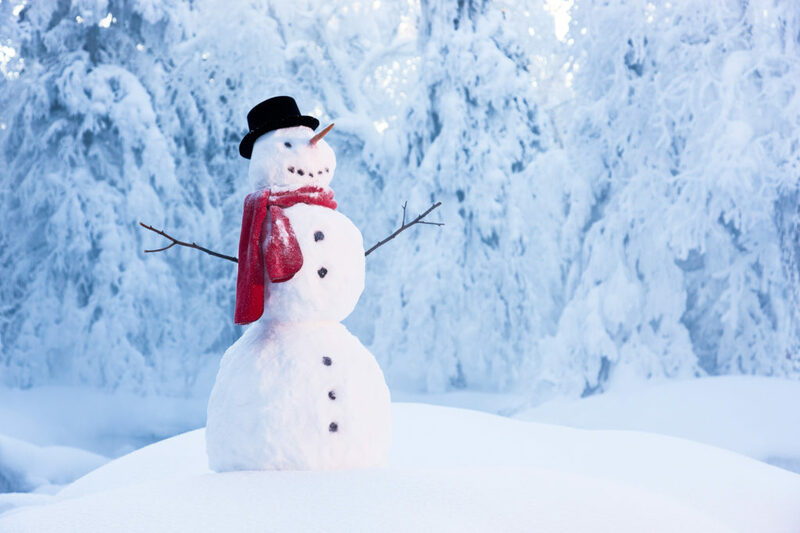 Held in Frosty the Snowman’s “hometown” of Armonk, the annual event includes a parade, lighting ceremony and a host of activities for children of all ages. Traditionally, this historically rich celebration in New Paltz includes holiday-themed tours of historic houses, family and pet portraits, a paper lantern parade, teddy bear building workshop, petting zoos and more. If you’re in the mood for a concert full of Christmas classics, the Laurie Berkner Band’s Dec. 1 concerts at the Tarrytown Music Hall are perfect for you and your family. Tickets are $35; “lap babies” under age 1 get in free. The West Point Band performs holiday classics on Dec. 1 & 2 at Eisenhower Hall Theatre in West Point, and Santa is scheduled to make an appearance. It is free to attend, but RSVPing is suggested. Bedford Village becomes Chanukah Village on Dec. 4. There will be Chanukah treats and dreidels, the Historical Hall will have latkes and doughnuts, and there will be a Menorah lighting. Chabad of Pelham hosts the Chanukah Magical Spectacular on Dec. 17, which includes a Chanukah photo booth, magic show, Chanukah crafts, treats and facepaint and a grand Menorah lighting. It is free to attend. Held each year in Rosendale, this year’s is on Dec. 8. It includes reading holiday stories for children, live music, Santa Claus, craft vendors and a mac & cheese contest. Get the family outside at the Bear Mountain Ice Rink in Bear Mountain State Park. Admission is $5, skate rentals are $5 and parking is $10. Children 4 and under get in free. The Orange County Arboretum in Thomas Bull Memorial Park has a holiday light display you can walk through from Nov. 23 to Dec. 30. There is free hot cocoa and a chance to buy handmade craft items. A privately owned drive-through Christmas village and light display in Goshen. Create and light a giant chocolate menorah at this Chester celebration on Dec. 5. There will also be Oompa Loompa latkes, chocolate driedels, chocolate gelt, Chanukah songs and entertainment. It is $15 in advance or $18 at the door. Still have questions? We’d love to help! Contact us here.